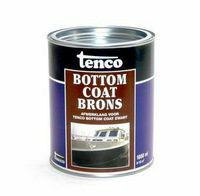 TENCO BOTTOM COAT BRONS/1 LTR. 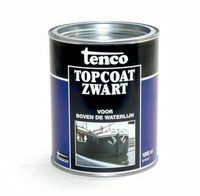 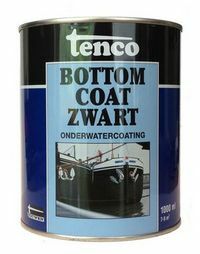 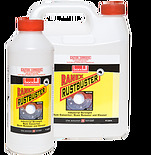 TENCO BOTTOM COAT ZWART/1 LTR. 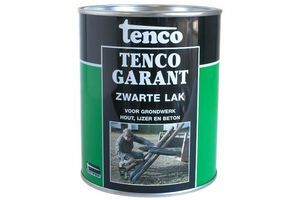 TENCO STOCKHOLMER TEER 0.75 LTR. 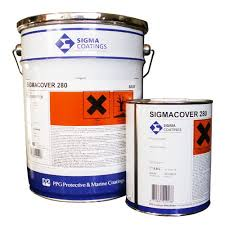 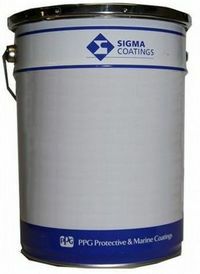 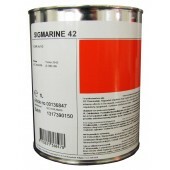 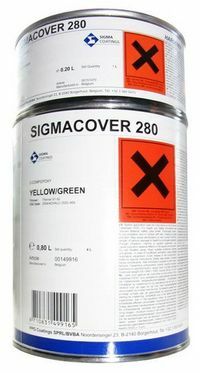 VERF SIGMA GEEL 3142 5 LTR.